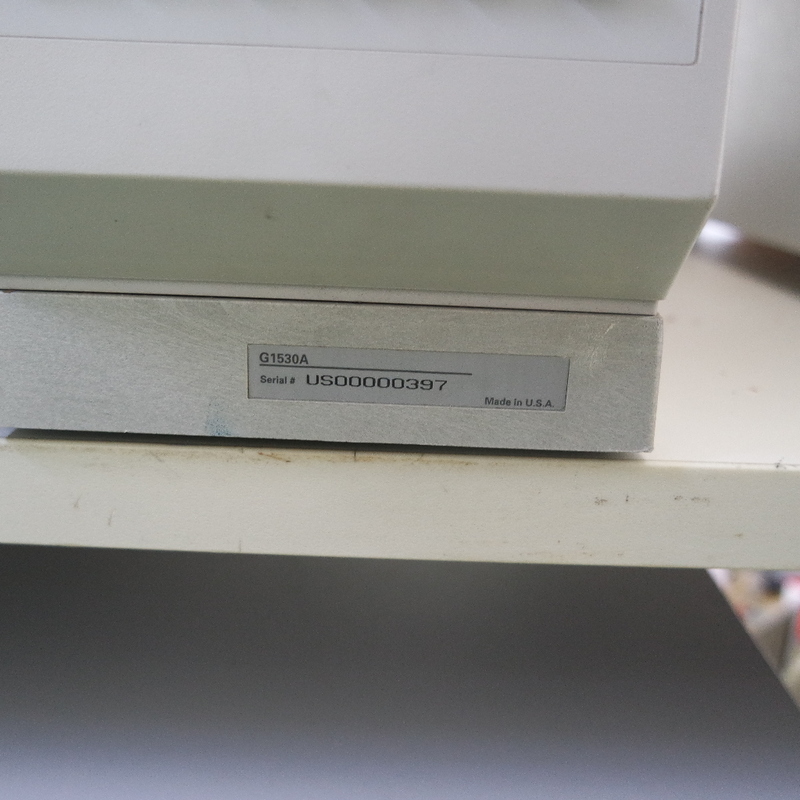 €6,000.00 ex. 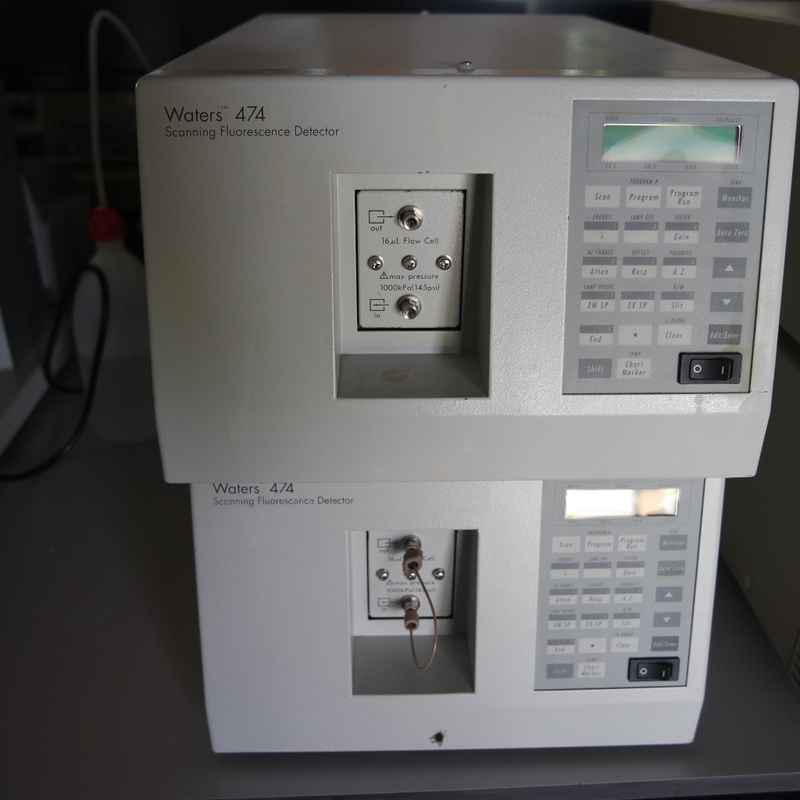 | €7,260.00 inc. 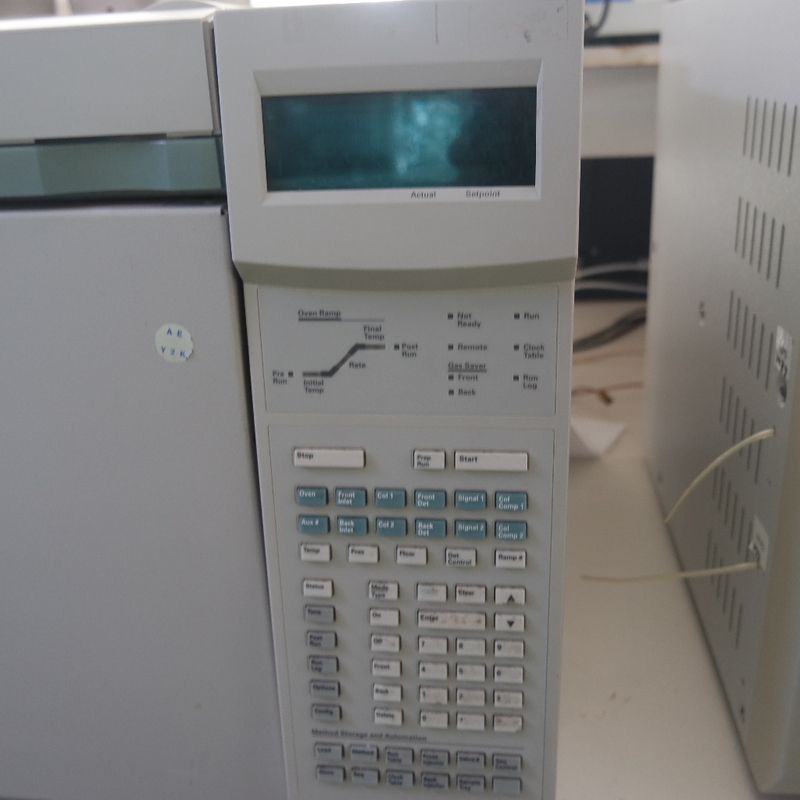 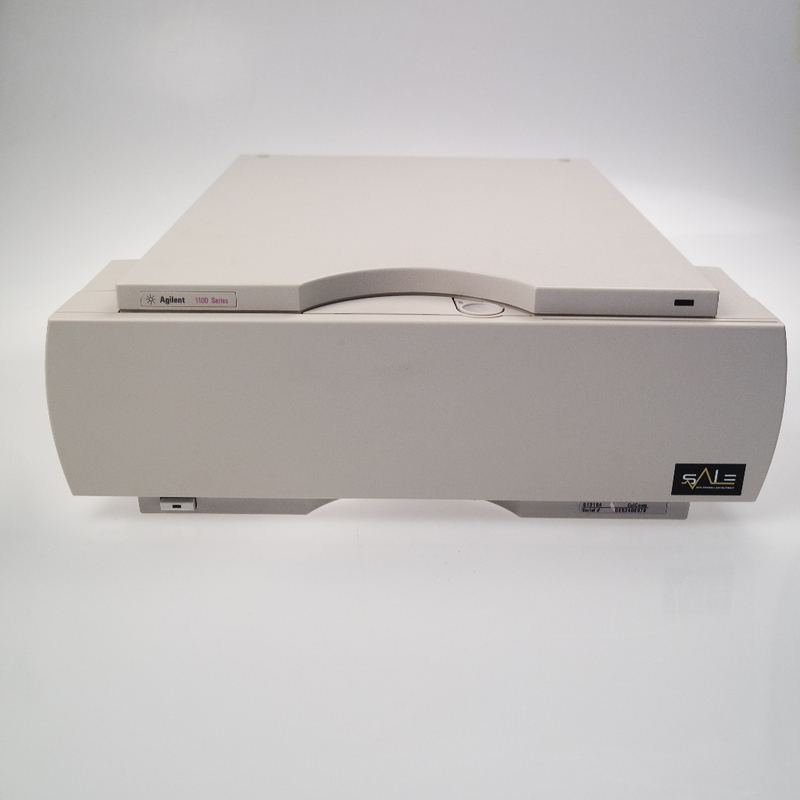 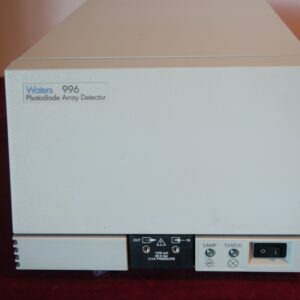 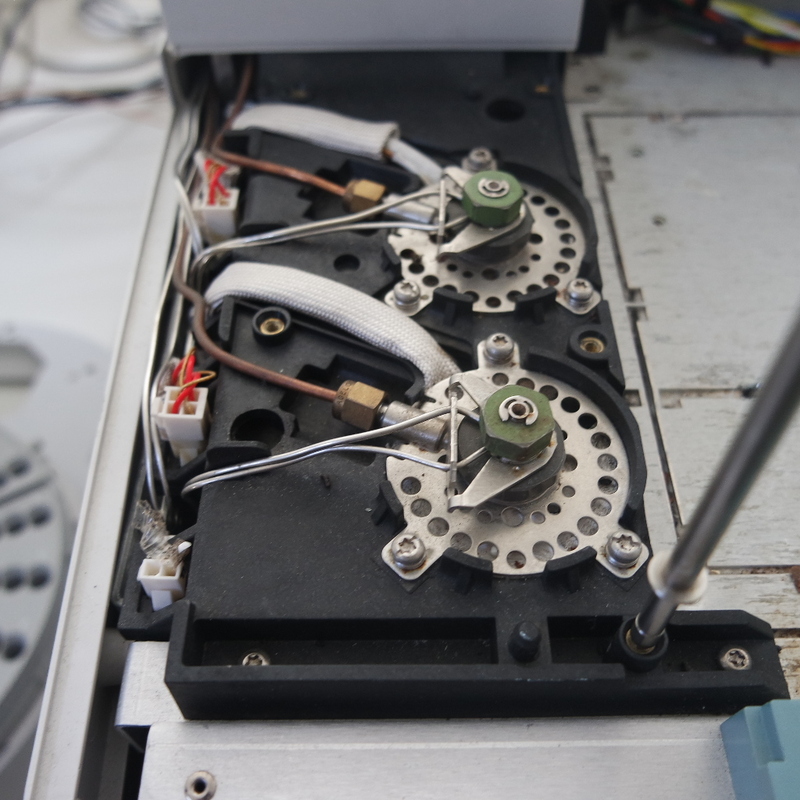 Offered for sale a used Agilent 6890 GC system with two S/SL inlets and FID detectors. 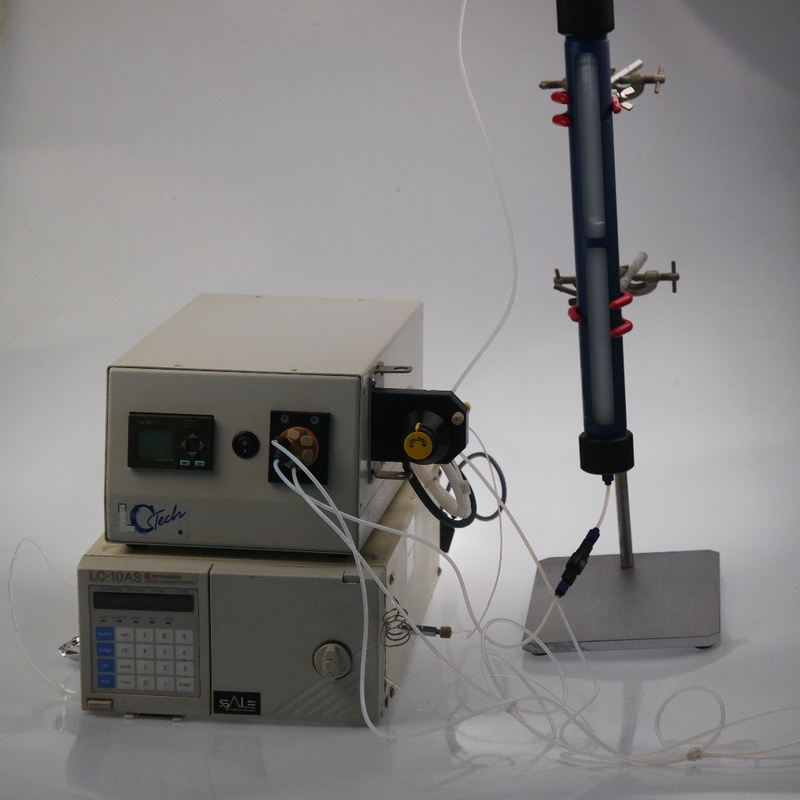 Optionally the system can be delivered with a windows PC with Chemstation software. 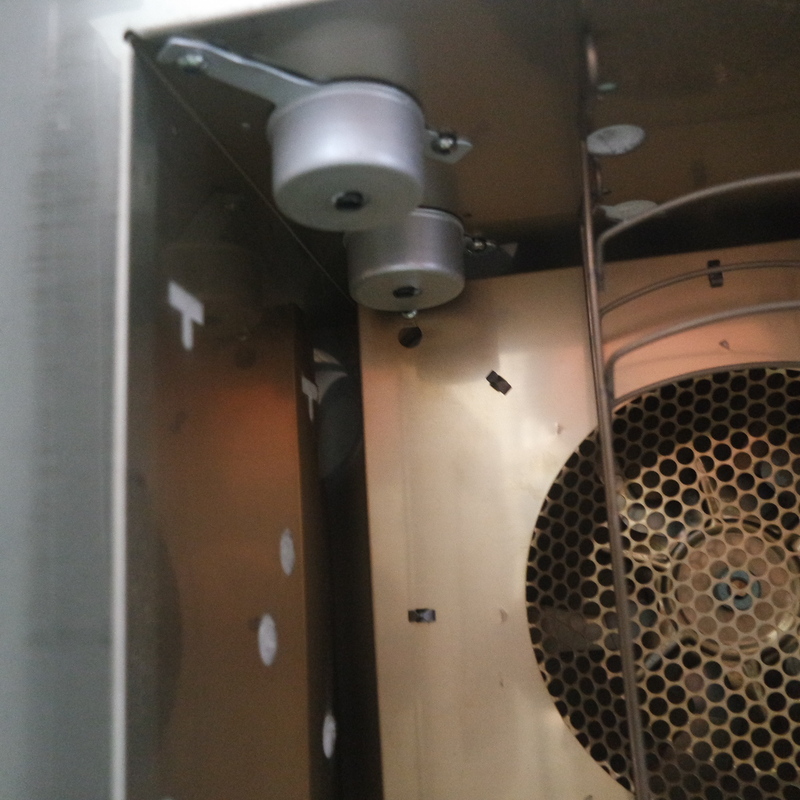 We have received the system only recently. 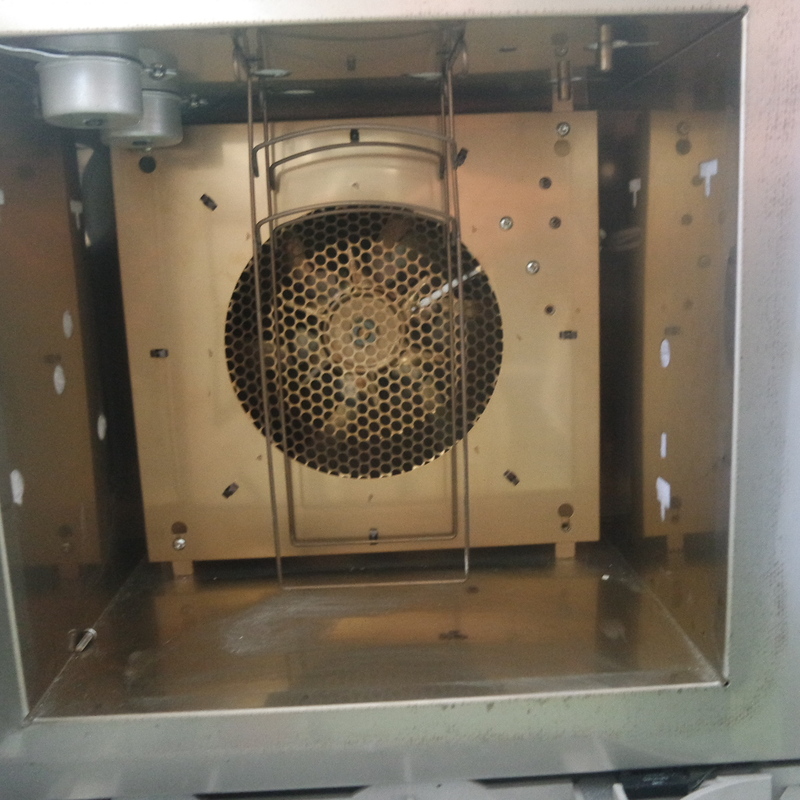 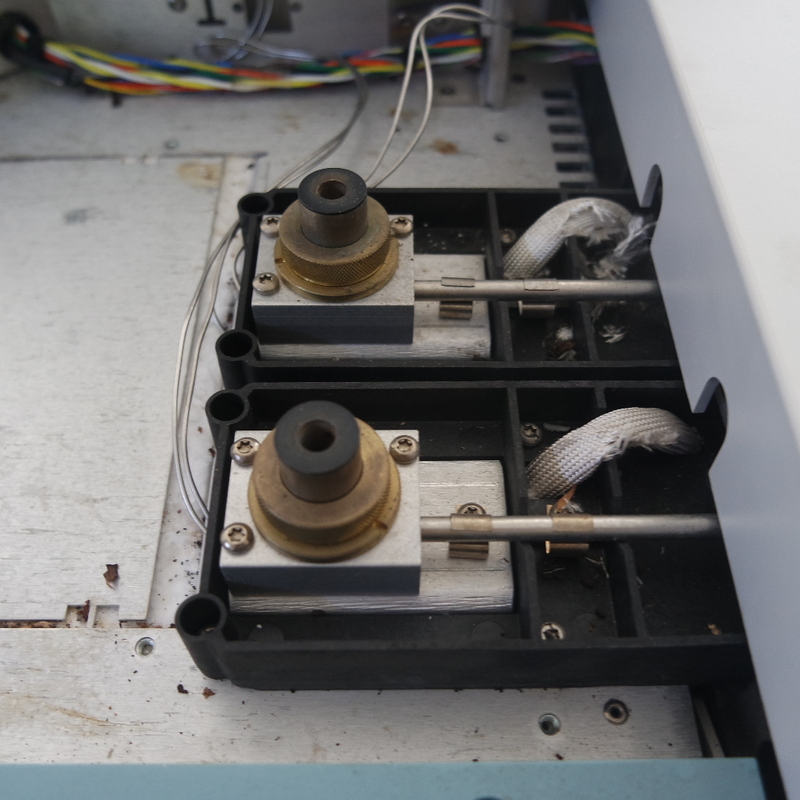 It will be serviced and maintained in our laboratory before it can be delivered to customers. 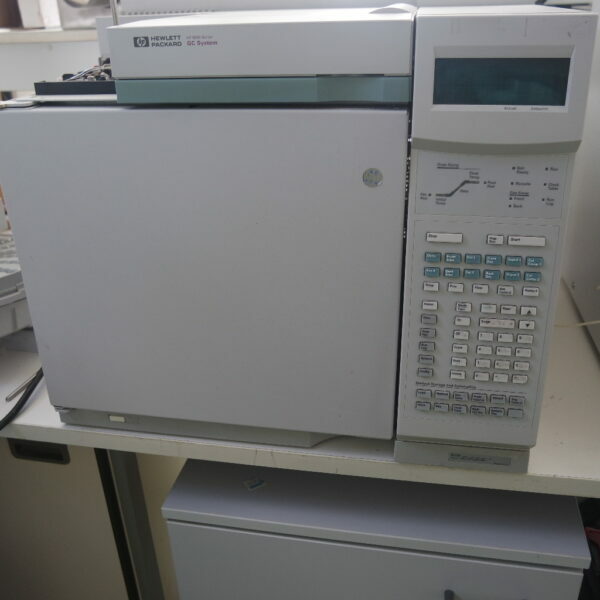 If you are interested in the gas chromatographic system as described or in an alternative configuration please let us know and we’ll make you a dedicated offer.